My Green Lab is pleased to announce the launch of ACT, the first environmental impact factor label for laboratory products. ACT (accountability, consistency, transparency) is designed to provide critical information on the environmental impact of laboratory products. 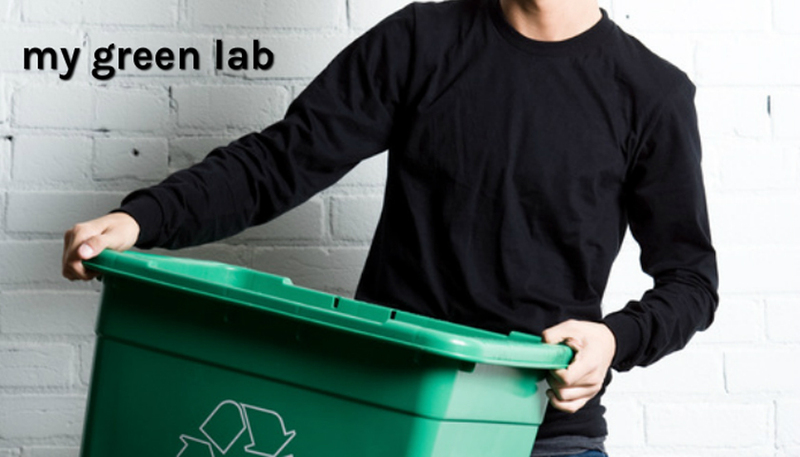 “The ACT label makes it possible for scientists and procurement specialists to choose safe, sustainable products by focusing on the impact of making, using, and disposing of a product and its packaging,” says Allison Paradise, executive director of My Green Lab. As such, ACT is the premier eco-label for laboratory consumables, chemicals and reagents, and equipment. The ACT program has already been adopted by leaders in the life science industry. Eppendorf, MilliporeSigma, Priorclave and Thermo Fisher Scientific have started labeling their products in an effort to increase transparency and assist customers in making smart choices about their purchases. ACT-labeled products are independently audited by Sustainability Made Simple and verified by My Green Lab. ACT-labeled products can be found on the ACT website as well as on product manufacturer websites. More information on the ACT label program can be found at act.mygreenlab.org.